After three years as senior editor for Autoblog, Greg Migliore recently was tapped to be the outlet’s editor in chief. Migliore has ample experience in auto journalism, having been a senior web reporter and news editor for Autoweek and an associate editor for Automobile magazine. 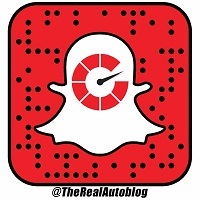 Follow Autoblog on Twitter.